We have housing and homestay options for singles, couples, groups, volunteers and travelers you name it, we have a place for you. (A Homestay is a form of tourism and/or study abroad program that allows the visitor to rent a room from a local family to better learn the local lifestyle as well as improve their language ability). 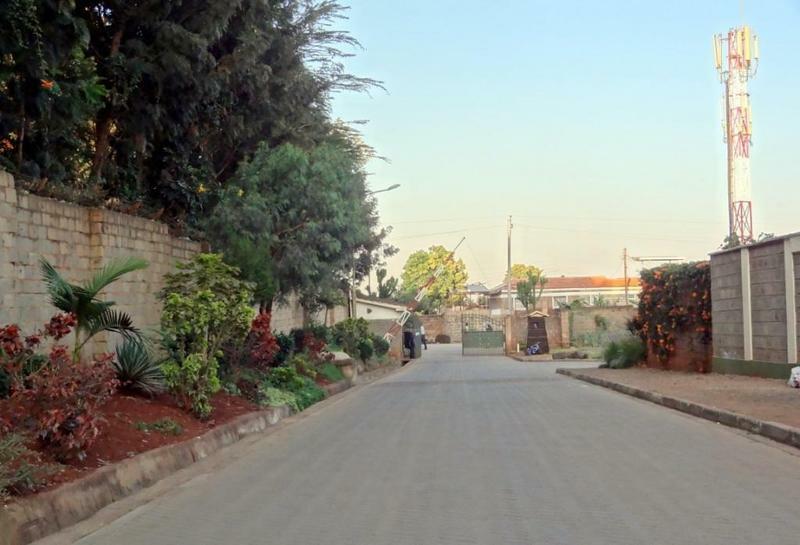 Our homestay offers a great location to all that Nairobi has to offer, as well as a superb base for heading out on your travels around Kenya. Many of Kenya's highlights are just a short drive away from our home. If you are looking for a family we have one for you.Come, join us and make your stay in Kenya a great one!